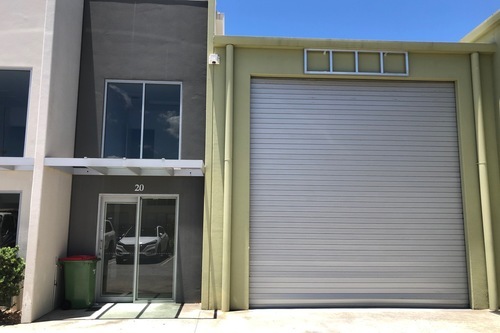 COMMERCIAL SHOP FOR LEASE.. Price: $300 per square meters+ou..
Shops for lease in Oxenford, suitable for retail or office, area from 52 Square meters to 70.5 square meters. Rent $300 per square meters + outgoing + GST!!! !